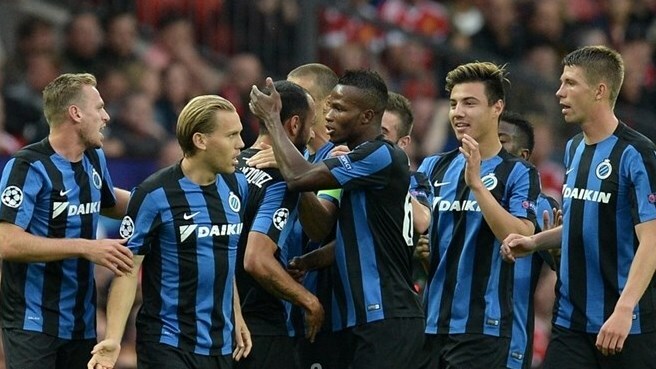 Club Brugge Koninklijke Voetbalvereniging established in Bruges (Belgium) on 13 November 1891. 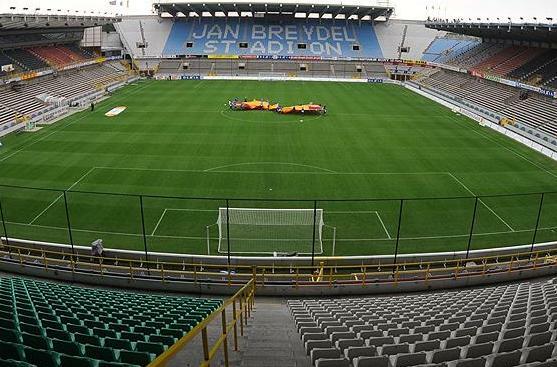 Blue-Black, Club, and FCB are the club’s nicknames and their home ground is Jan Breydel Stadium. They are the members of Belgian Pro League and Bart Verhaeghe is current president and Michel Preud homme is the current head coach of this club. 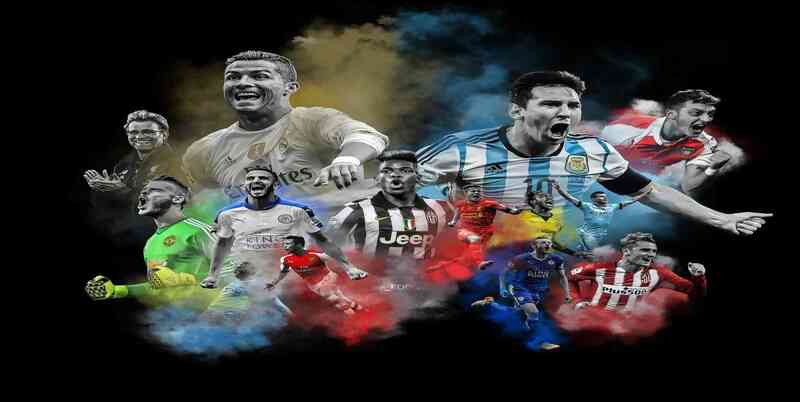 The club won Belgian First Division, Belgian Cup, and Belgian Super Cup.